Rhode Island Reds come from Adamsville, Rhode Island as a result of crossing Red Malay Game, Leghorn and Asiatic stock during the 1840s. Today they are one of the most popular chicken breeds in the US due to their attractive light yellow skin for meat and their highly productive brown egg laying. 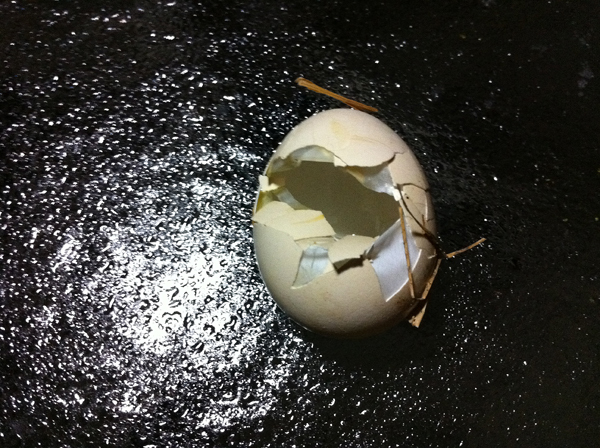 In fact, many a Rhode Island Red has won egg laying contests. Breed fanciers are also drawn to the rich red color of this beautiful fowl, so it’s not surprising that Rhode Island Reds are also one of the most popular show birds, seen in the hundreds at competitions from New York City to Boston and Chicago. What Does A Rhode Island Red Look Like? The Rhode Island Red is known for its deep maroon red coat. Some fanciers say the best coats are the ones that appear black from a distance but shine a brilliant red in the sunlight. In the early 1900s, it was discovered that the birds with the reddest feathers often had weak feather structure, giving them thinner, stringier texture. Since then, breeders have selectively bred their Reds to have a more attractive wide and smooth feather. In addition to their striking feathers, Rhode Island Reds have copper eyes, reddish-brown beaks and yellow feet. Male roosters weigh an average of 8.5 pounds, while female hens weigh about 6.5 pounds, although there are breeders who offer much smaller bantam Rhode Island Reds too. Do Rhode Island Reds Make Good Pets? 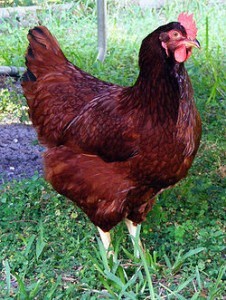 Rhode Island Reds are generally friendly, good-natured chickens and recommended for children to have as pets. 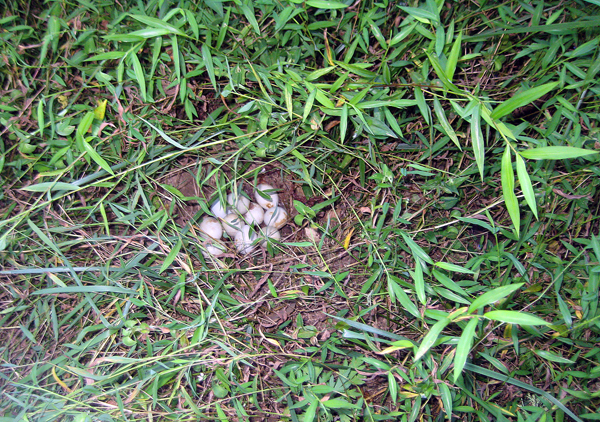 However, some Reds can become aggressive if provoked and there have even been reports of intruding fox or dogs killed by these “guard” chickens. But like any good guard dog, these chickens will be your loyal pets if raised in a loving environment. Well-raised Rhode Island Reds walk alongside their owners and even enjoy climbing on laps of owners who are sitting in the grass nearby. These chickens are good to others in their flock, but may be aggressive to other breeds. 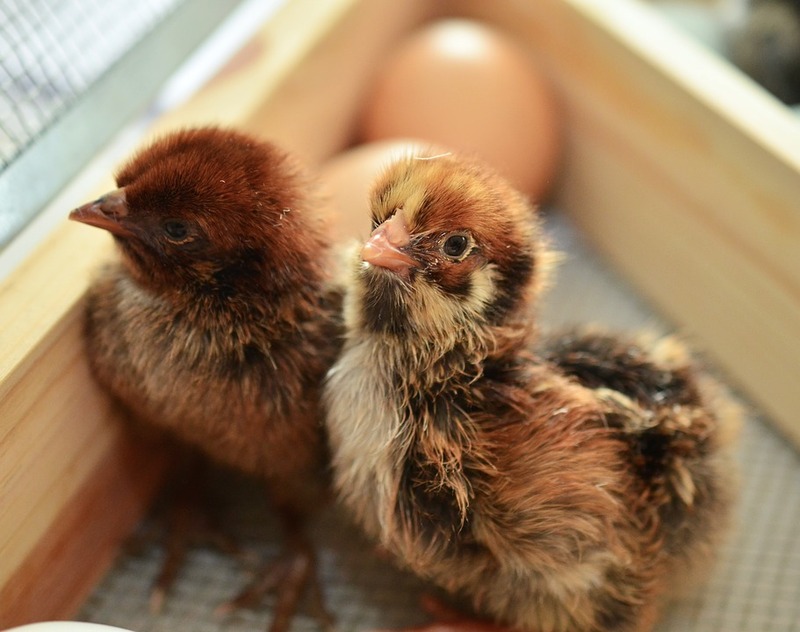 Make sure the coop temperature never drops below freezing, as egg output will decrease and combs are particularly sensitive to frostbite. Have everyone in your family take turns feeding the chickens so they become accustomed and friendly with everyone. They can sometimes be hostile to strangers. Keep in mind, if your chickens are free-range, their eggs may be too large to fit in standard cartons. Give them quality feed to get 6-7 eggs or more per week.